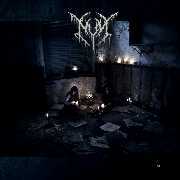 NYX is a female-fronted extreme metal duo from Germany, made off Blitz (drums/vocals) and Vinterbarn (guitars/vocals). The band was brought to life in 2011 to explore the endless metastases of the aspiring soul within a musical dimension. 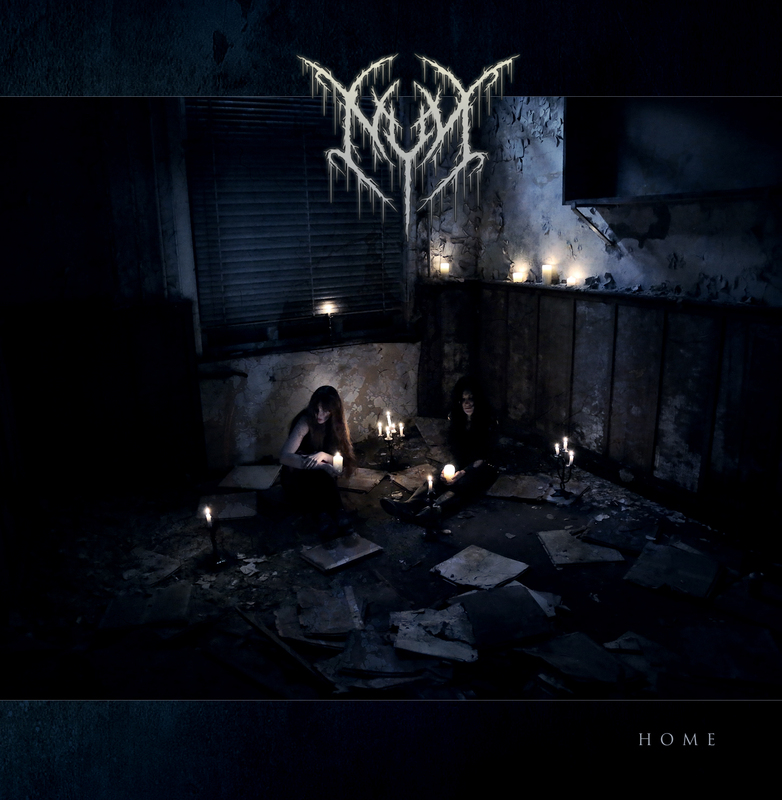 "Home" is the debut chapter in their journey. The album was recorded and produced in Blackout Studio (Enthroned, Corpus Christii, Emptiness, Lvcifyre) with Enthroned's and Emptiness bassist Phorgath behind the console. The band commented: "The album is all in all a conceptional work. The development of lyriclines, music and visual art was seen as a whole and could not have worked separately. During the whole process from first note until the finishing touches, we kept our minds open for discovering new ways. Phorgat (Enthroned) and his great, dedicated team was the best choice for bringing our ideas alive. (And as we don’t think about putting music in genres and we’re having an uncommon member-structur, we accept polarization in order not to limit ourselves)". Recomended for fans of Darkthrone, Gallhammer, Diamanda Galas, etc.